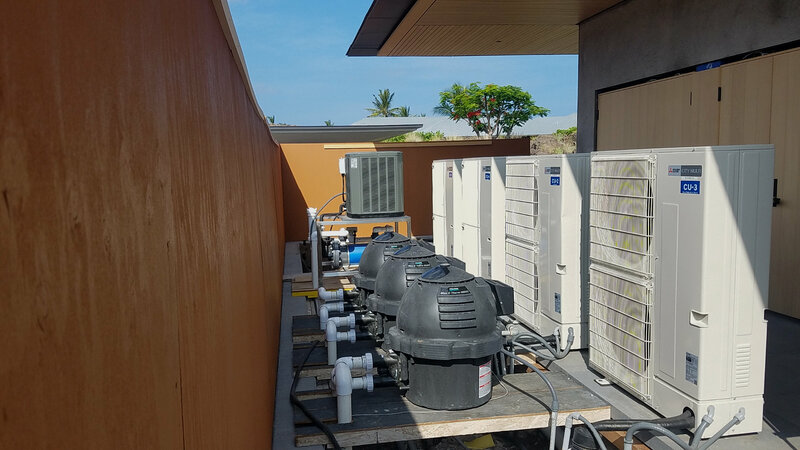 Air Conditioning Specialist is a full-service, residential and commercial air conditioning contractor servicing Kailua Kona Hawaii. 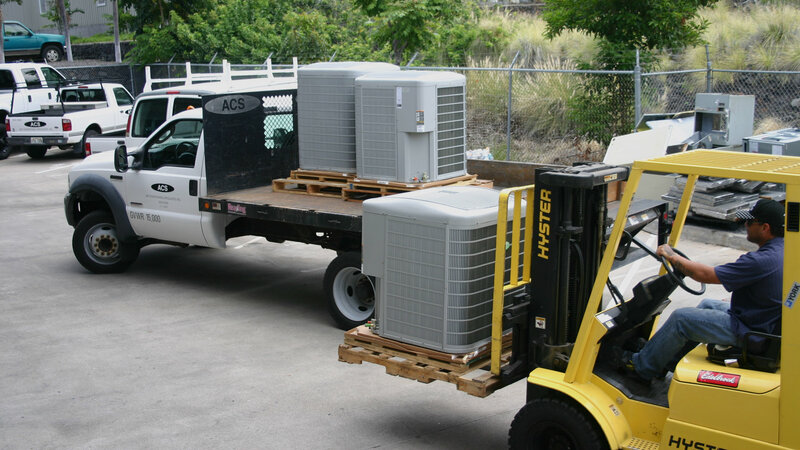 We design, sell, install, service and maintain air conditioning systems, all done with your comfort and air quality in mind. 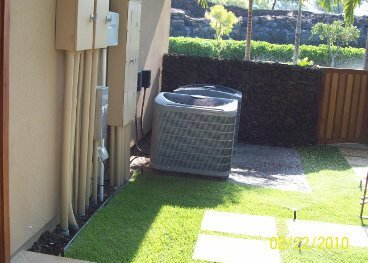 We’d like to be your Kailua Kona Air Conditioning company. 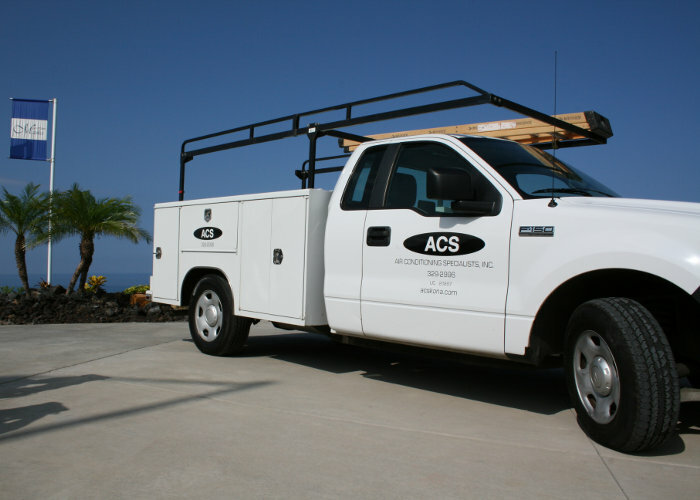 Serving Kona since 1996, we provide the fastest response time for all your air conditioning needs. 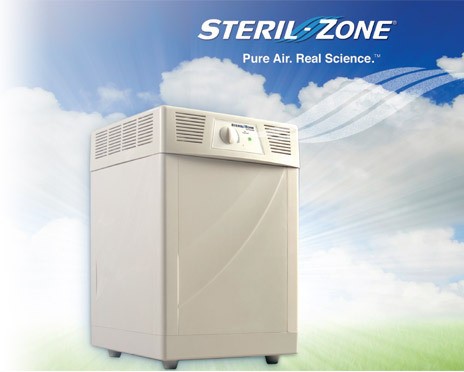 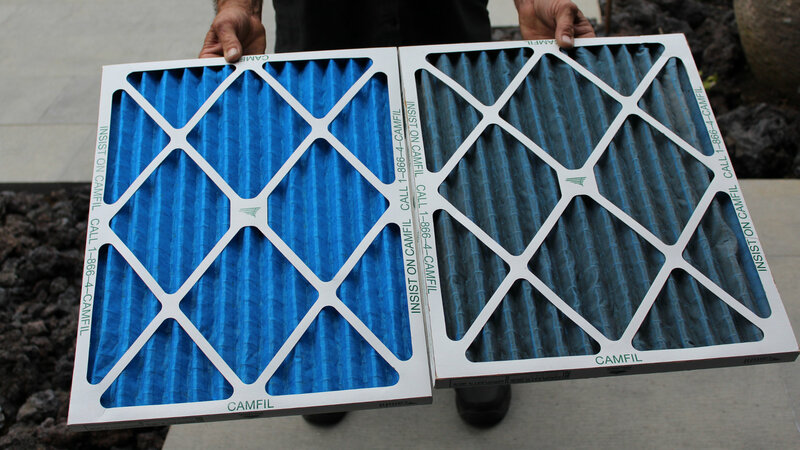 Steril-Zone combines three scientifically proven technologies - germicidal UVC, activated carbon and HEPA-style filter - to provide a safe, effective and energy-efficient way to clean the air in rooms up to 1,000 square feet. 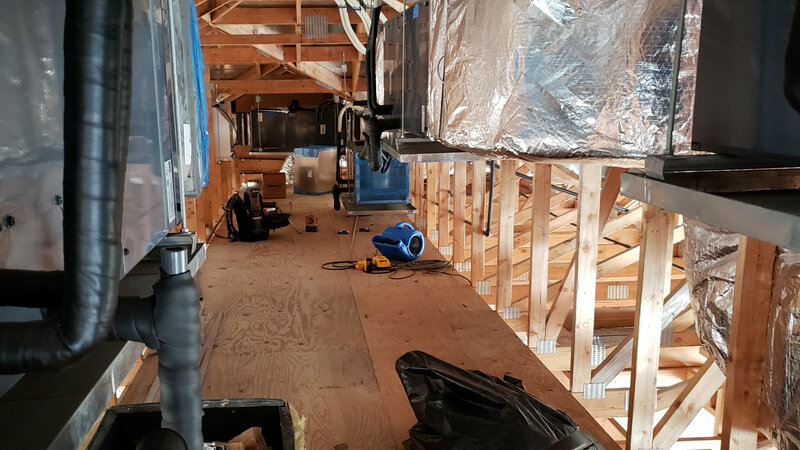 Behind the scenes, you will find a friendly and responsive support staff focused on getting our technician to your home or business quickly. 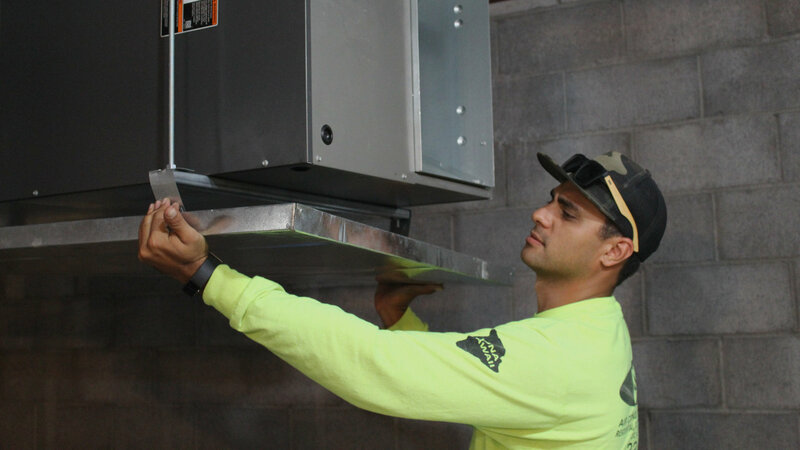 Understanding and conveying your distinct request to your in-home representative is a top priority for our customer service representatives and dispatchers. 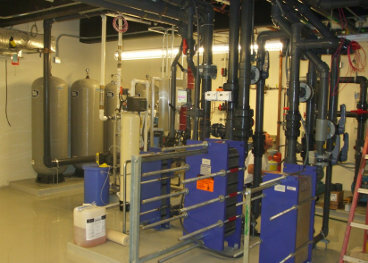 Technicians are master-certified and have top level certifications. 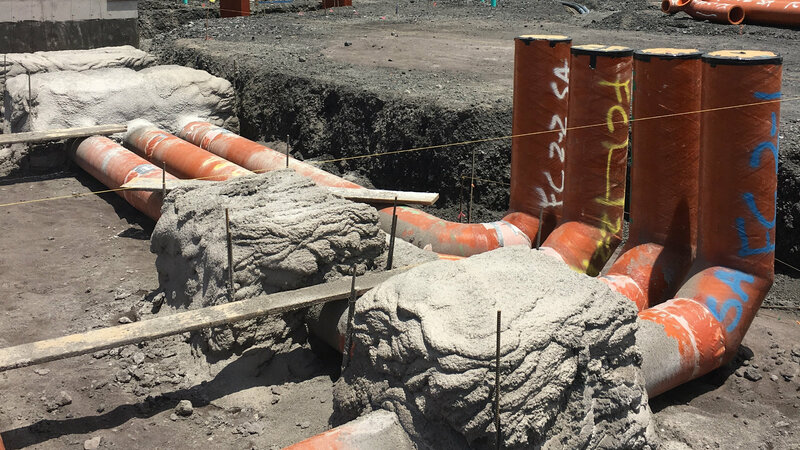 We are located at 73-5577 Lawahana Street, in the Kaloko Light Industrial Park, below Costco. 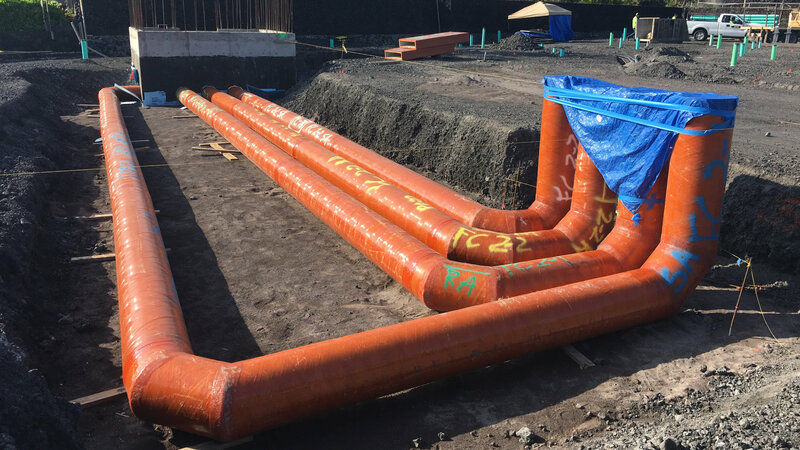 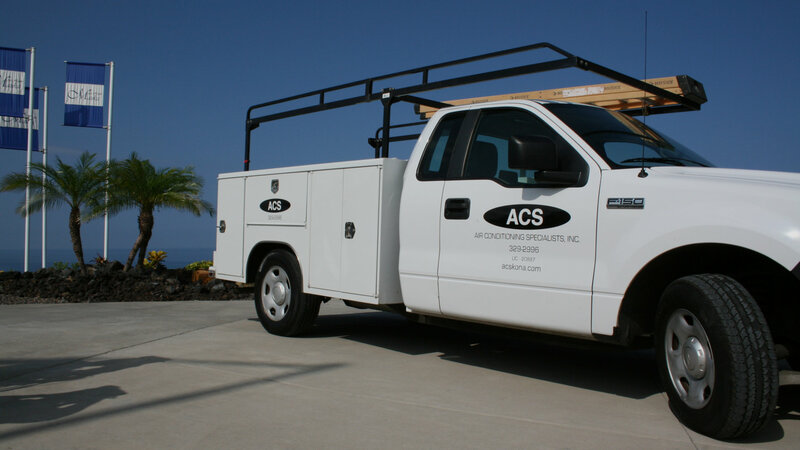 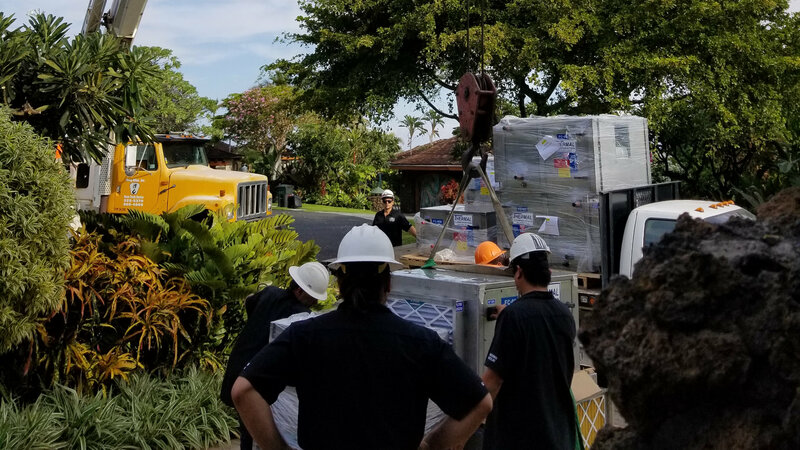 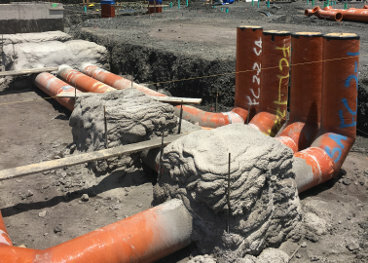 Air Conditioning Specialists is locally owned and committed to bringing world-class cooling and installation services to residential and commercial businesses in Kailua Kona. 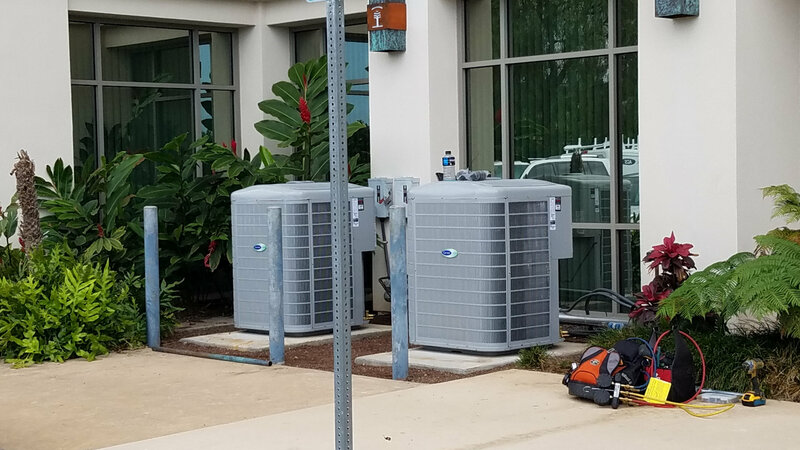 When you have an Air conditioning emergency, or need to replace your current HVAC system, you need a qualified company you can trust. 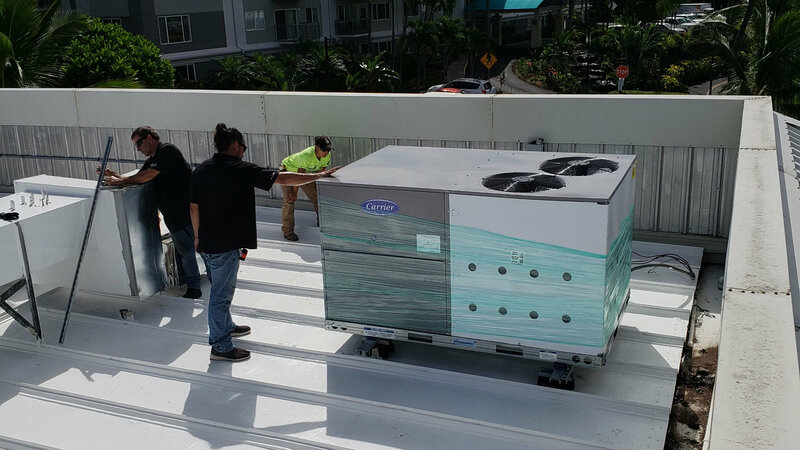 Air Conditioning Specialist has strived to cultivate a reputation for performing service and replacement efficiently by putting an emphasis on skilled, qualified and courteous team members. 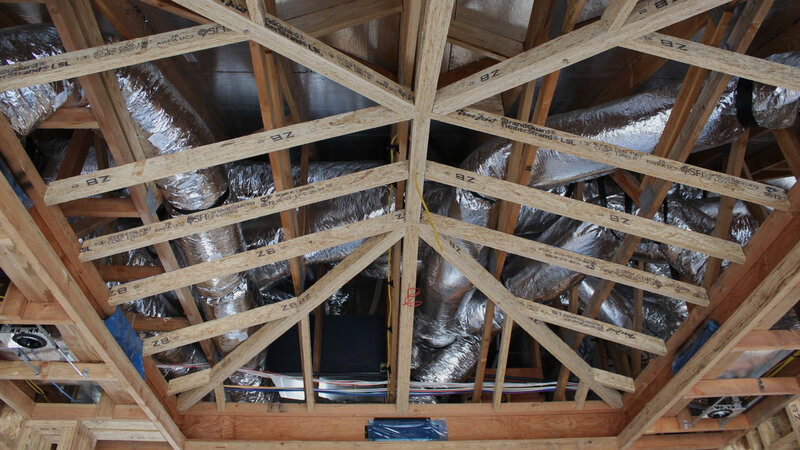 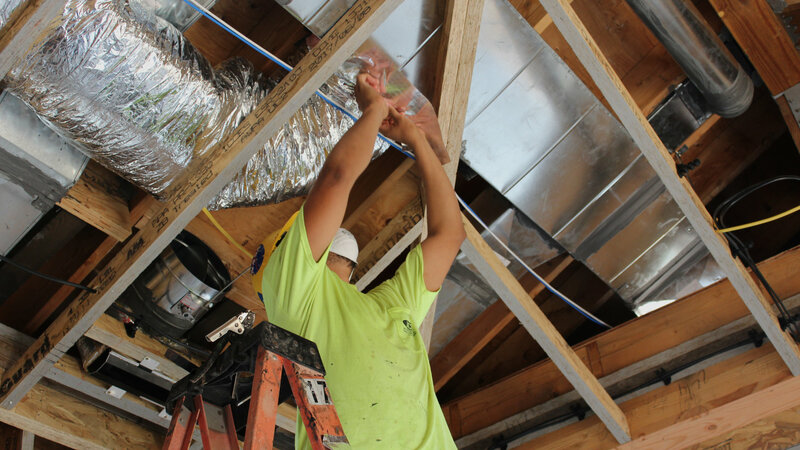 Our practical and innovative approaches result in effective, energy efficient comfort at great prices.